If you don’t already own a pair of Earth Therapeutics Exfoliating Hydro Gloves, let me tell you why you should. Earth Therapeutics Exfoliating Hydro Gloves are specially woven to gently and effectively exfoliate dead skin and impurities from the skin’s surface on your body. Use every day in the shower or bath. After use, tap away excess water and hang to dry. The weather is getting hotter and that means that we’ll all be showing more skin. One of the keys to keeping skin looking and feeling its best is exfoliation because it helps remove dry, dull, dead skin. 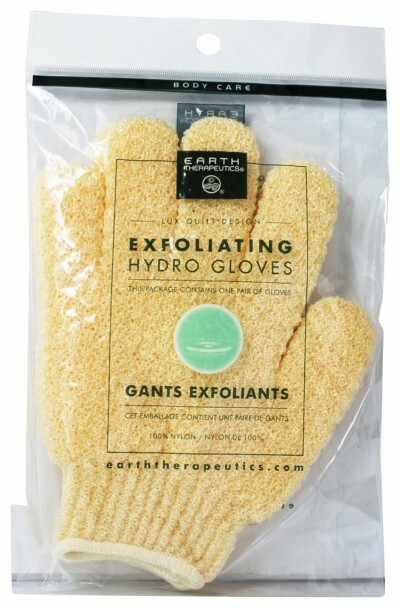 My all time favorite tools for exfoliating skin on my body are my Earth Therapeutics Exfoliating Hydro Gloves. I have had these gloves for years, and they still deliver fantastic results every time I use them. There are plenty of exfoliating gloves available, but what makes Earth Therapeutics Exfoliating Gloves unique and work better than other brands is how they are woven together. They appear to be woven more tightly than other gloves, creating a texture that is ideal for exfoliating. They are so easy to use. Simply put on the gloves and wet them in the bath or shower. Apply your favorite soap, scrub or body wash. I like to use a moisturizing wash with my gloves. As you lather and massage your body, the Exfoliating Hydro Gloves are removing dead skin. I massage the lather in a circle motion, paying close attention to my knees and elbows, where dry skin tends to build up. After exfoliating, I apply a moisturizer to my entire body. I notice that after exfoliating the moisturizer seems to penetrate my skin more deeply. It looks and feels smooth, soft and so clean. To clean my gloves I simply throw them in the washer with my towels. I highly recommend using the Earth Therapeutics Exfoliating Gloves before applying sunless tanner. 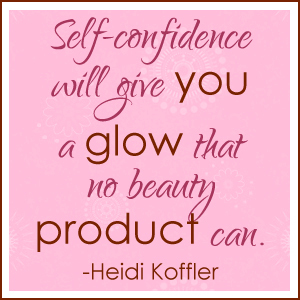 Your skin will be smoother; therefore, the product application will be more even. Again, this is particularly important with knees and elbows where dead, dry skin can cause sunless tanning products to appear splotchy and uneven. 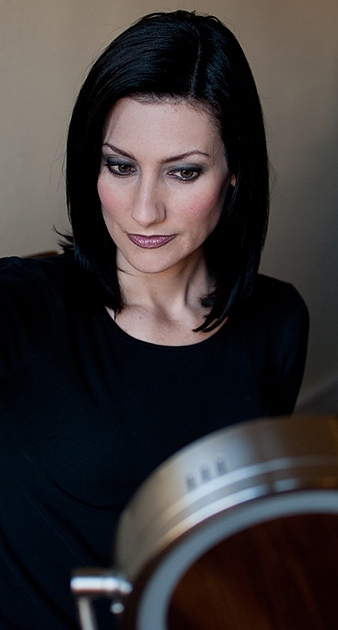 *If you plan on shaving or waxing, always exfoliate first and then shave or wax. Shaved or waxed skin can be more sensitive and may get irritated if you exfoliate after. Pretty Proof gives Earth Therapeutics Exfoliating Hydro Gloves five out of five crowns because this low-cost product delivers on all of its promises and can be used over and over again. Pretty Proof recommends these exfoliating gloves to anyone who desires cleaner, healthier skin. Have you used this product? Tell us about your experience. Image courtesy of marin at FreeDigitalPhotos.net.